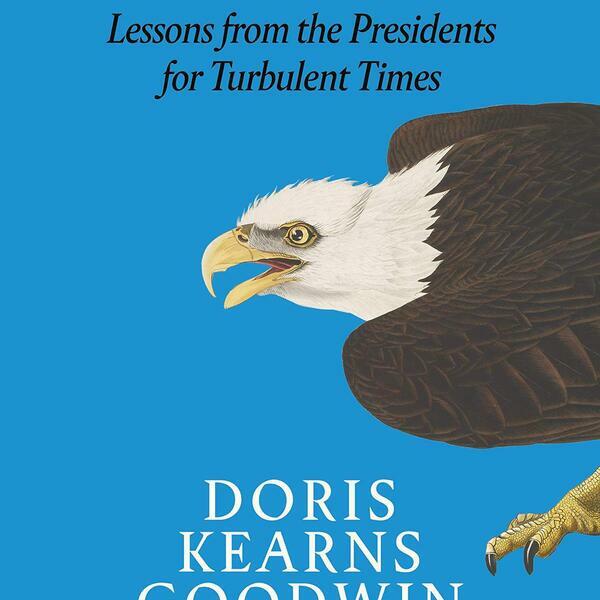 In this week's books podcast, Sam is speaking to the Pulitzer-prizewinning historian Doris Kearns Goodwin about her new book Leadership: Lessons from the Presidents for Turbulent Times -- in which she describes what Lincoln, two Roosevelts and LBJ had in common, and didn't. Obviously, they talk a bit about that nice Mr Trump -- as well as hearing how Doris had perhaps history's classiest pyjama party at the White House with Hillary Clinton, and how as a young woman she worried at one point that she was going to be #metooed by Lyndon Johnson. Tune in, kids. Doris is remarkable. The Spectator Podcast: what next in the Brexit cliffhanger?